Today Seatools announced the introduction of the fourth-generation DipMate® backhoe dredging monitoring and control systems. The upgrade encompasses two models: the Essential and Pro. 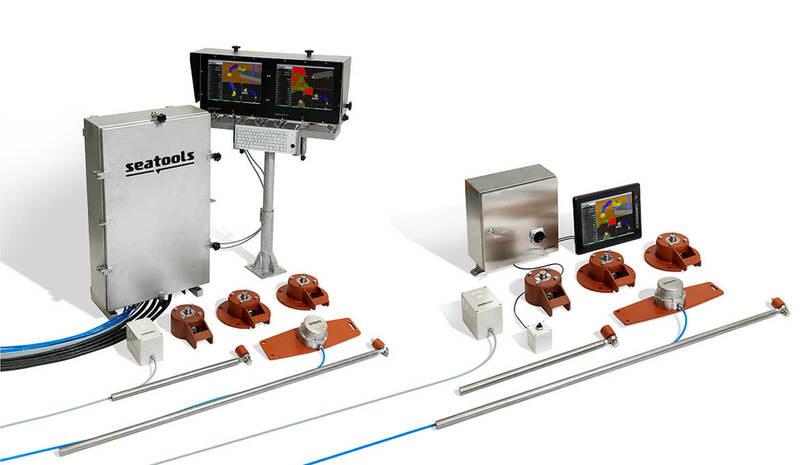 The Essential is a cost-competitive visualization system that contains all essentials for efficient backhoe dredging. 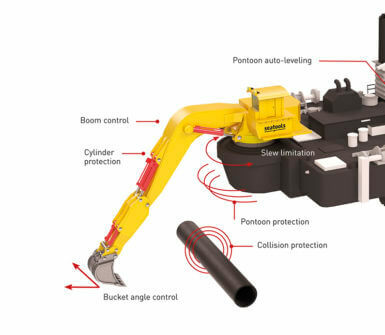 The Pro is an advanced version that can be delivered with a range of automation modules enabling operators of all skill levels to dredge safely and maximize dredging productivity. permanent quest for technologies that boost dredging efficiency, an increasing number of clients requested functionalities that safeguard both dredging equipment and the submerged objects it might strike. Attending to its clients, Seatools developed several modules that raise safety levels of and around the dredger. An example is the collision protection module. 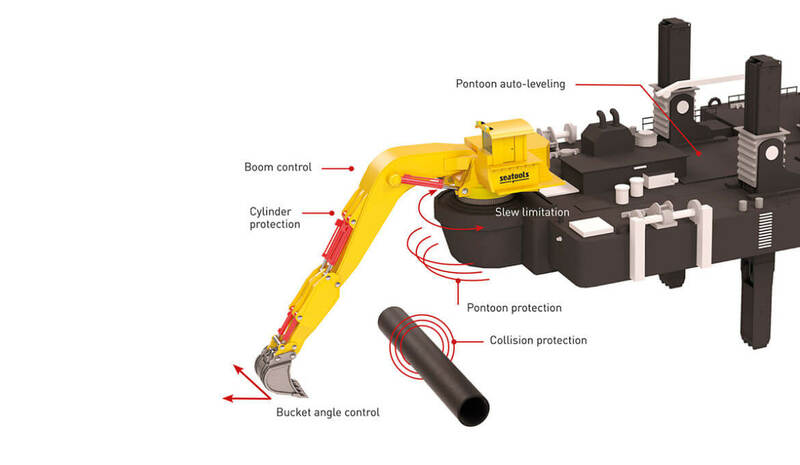 This module enables safe and productive backhoe dredging near high-risk objects such as wharves, pipelines and cables, and other submerged objects. The module encapsulates the object at hand in a virtual safety shield and slows down and eventually stops dredger part motions in case they approach objects too closely. As such, the module is able to prevent such events as pipeline strikes with potentially disastrous consequences. In comparison to today’s DipMate Pro and its predecessors, the DipMate Essential is based on a completely different system architecture and trims the Pro’s extensive functionalities. Its slim appearance yields a simplified system that significantly cuts costs without sacrificing the high accuracy levels for which DipMate systems are known by operators around the world. Moreover, the new system comes in a very compact size, allowing for installation on smaller excavators as well as land-based excavators. 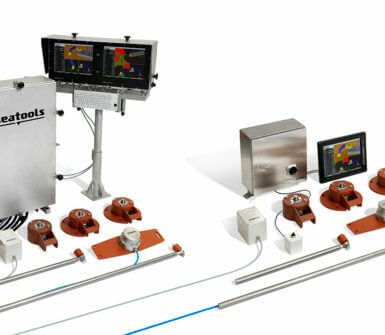 Learn more about our DipMate® systems or how our dredging monitoring and control systems can provide full insight and control over your dredging equipment and operations?